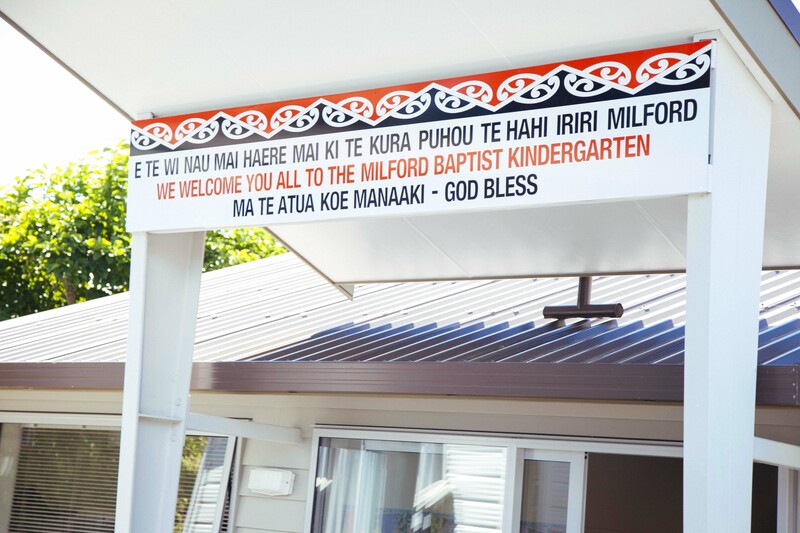 At Milford Baptist Kindergarten, your child will feel welcomed, cared for and right at home with our nurturing, attentive and engaging staff, along with our well resourced and purpose-built facilities, designed especially for children’s’ learning styles, interest and the developmental needs. 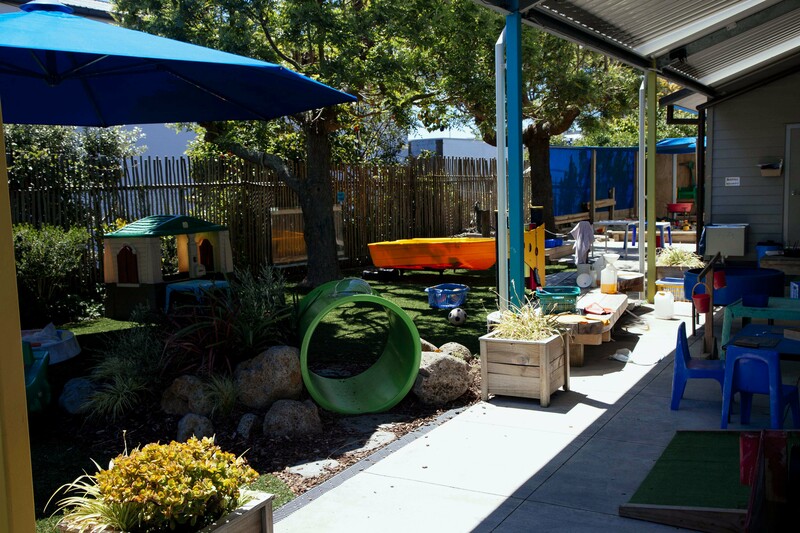 Our newly renovated and stimulating outdoor play areas are equipped with soft mats and plenty of shade, catering for adventure, imagination, and exploration while ensuring safety at play. 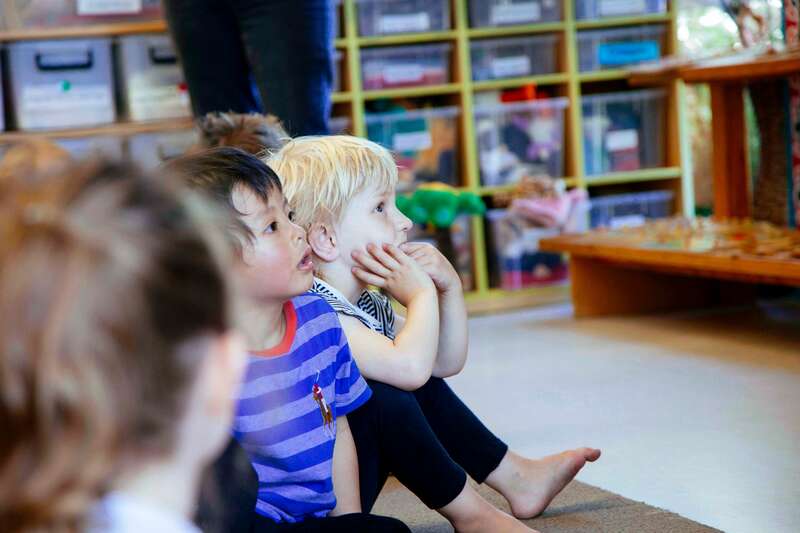 And to maintain our high quality of care and attention for young learners, we have a staff ratio of one educator to eight children in our morning sessions and one educator to six children in the afternoons, well above best practice standards of one staff to ten children. 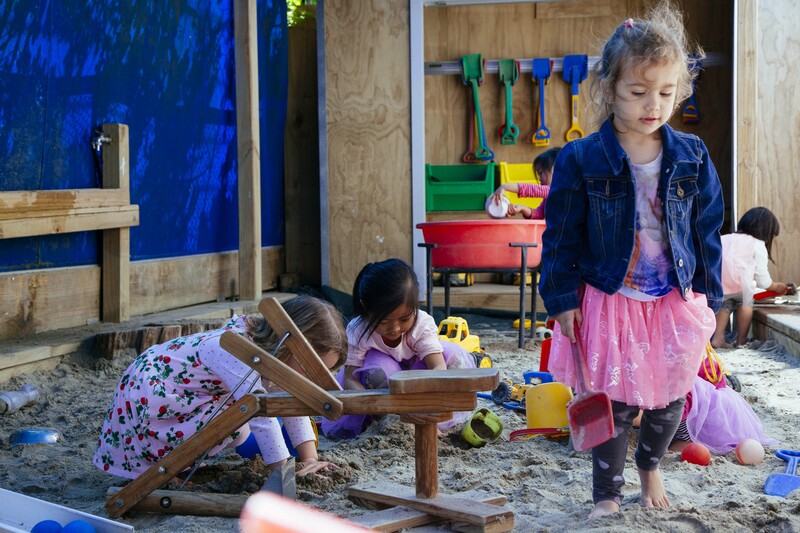 At Milford Baptist Kindergarten, we care deeply about the great responsibility of ensuring your child is happy, healthy, feels good about who they are as an individual and continues to grow and develop with an enjoyment of learning while connected to the community they are a part of. Large sandpit with water rill, water pump and a well resourced sandpit. 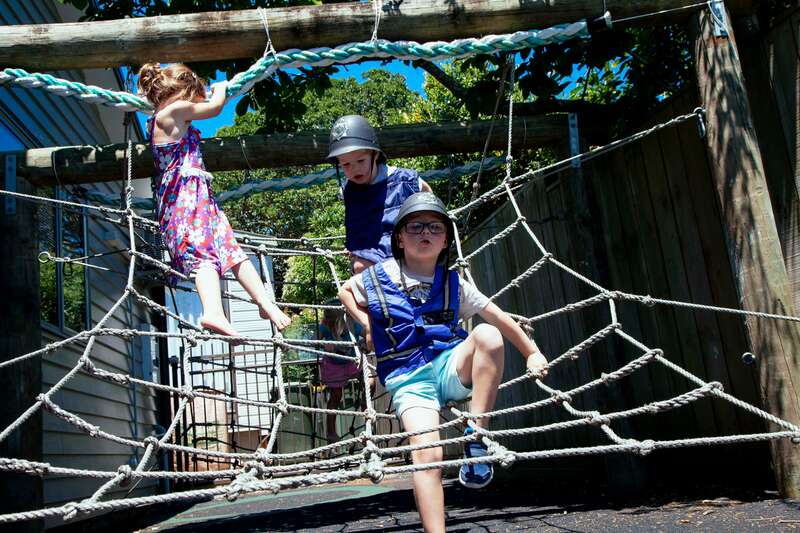 Newly renovated outdoor area with an adventure playground, slide, monkey bars, cargo net and swings. Under cover outdoor area for raining days. The Church Hall is available on wet days to use and set up for gross motor skills when it is too wet outside. Large sun umbrellas and trees for sunny days. Wheel chair access, parents waiting room with one way glass, childrens dining room, cubbies for childrens bag, nappy changing table, laundry room, good storage for resources and staff computer room. Technology on the mat time area: Computer, TV monitor, Luminator/camera for teaching purposes, sound system, iPad, and DVD/CD players. We are serious about safety. 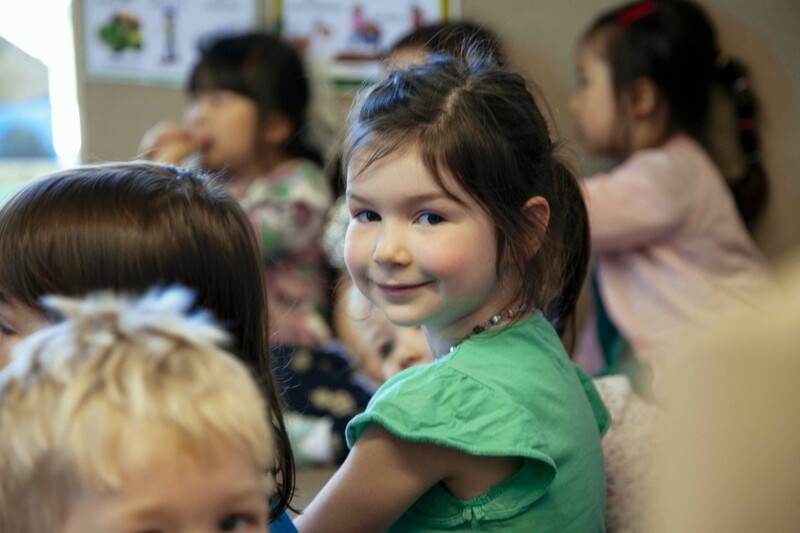 Providing an environment that is clean, safe, secure and nurturing for your child is our top priority. 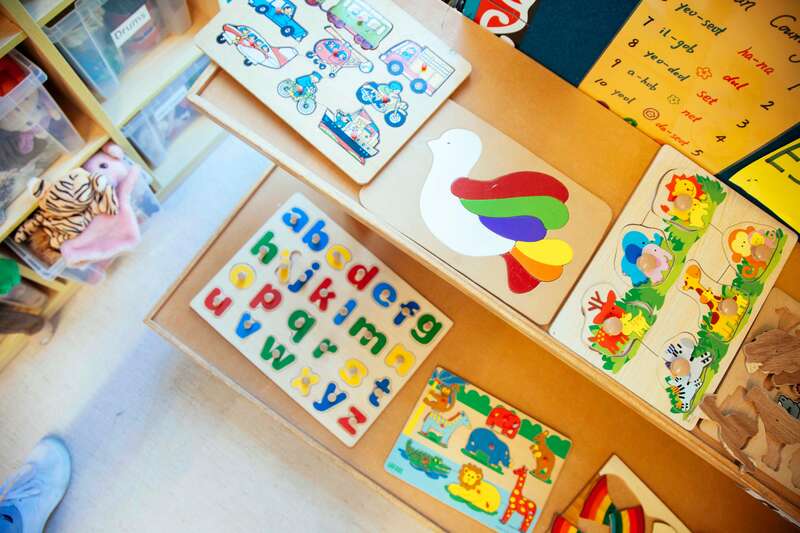 Our learning centre is only accessible via a main maglock security door which is controlled by our administrator and there are no external entry points to the playground or outdoor areas. Welcoming families to the centre is supervised by a staff member at the door who also greets and farewells children and parents. Our administrator manages enquiries, enrolments and visitors and all equipment, facilities and resources are reviewed weekly to ensure safety for all. We carry out Health and Safety meetings every week, where all staff report any issues or incidents. 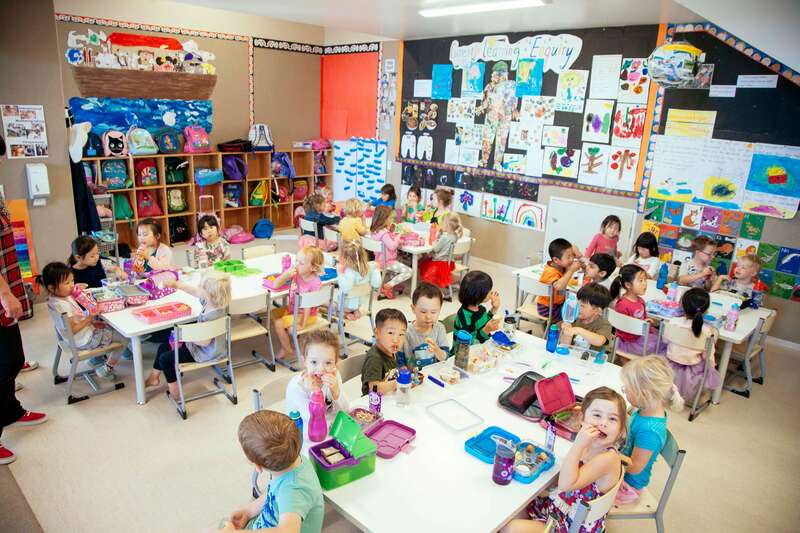 We also maintain a nut-free environment and carry out fire and earthquake drills every term. 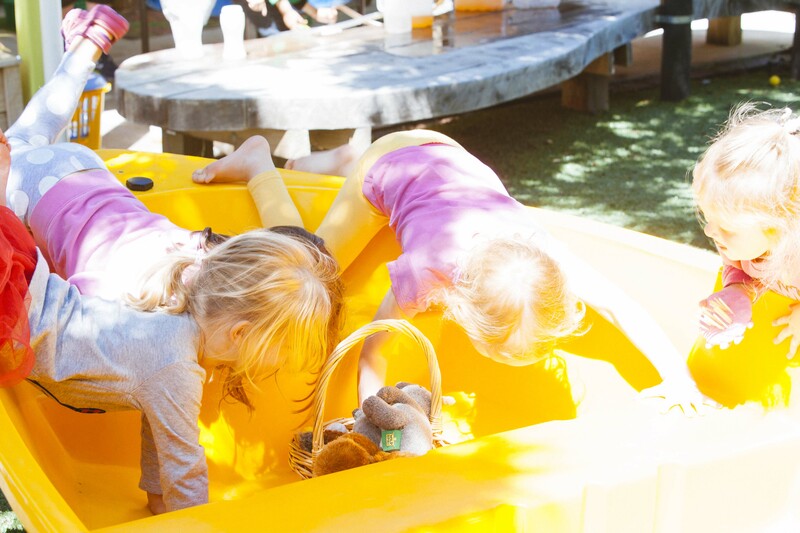 Sensory learning is fun and soothing for children when settling. 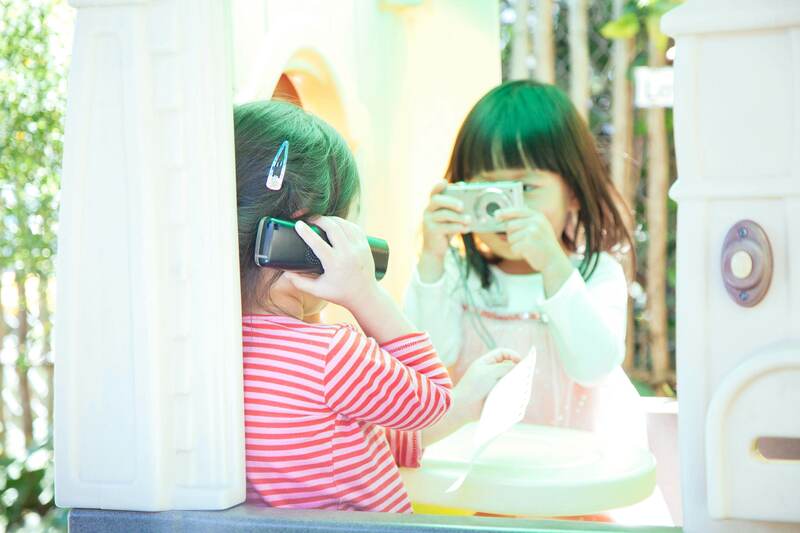 Playing alongside peers nurtures their social skills. There is a fresh supply of dough every day for health benefits. This includes care of garden and plants, care of equipment and resources and safe use of resources and equipment. Children are encouraged to help tidy up at the end of the sessions. 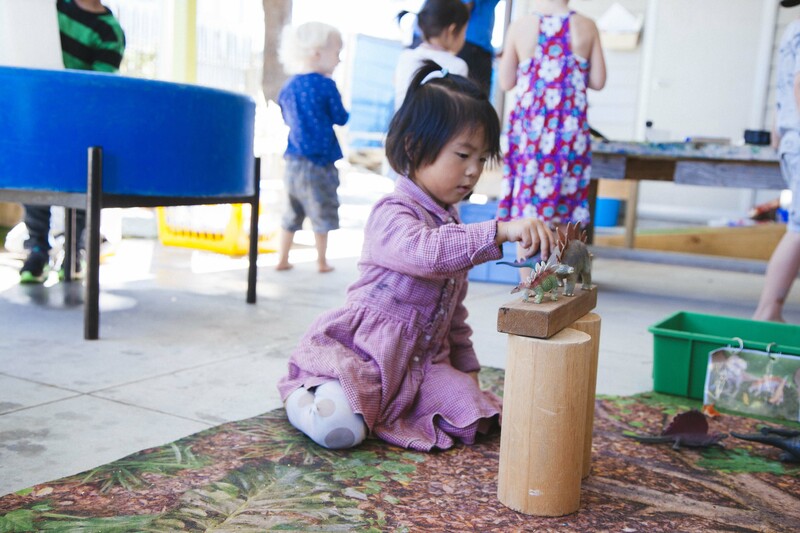 Trips are related to the questions and interests of children and provided for the extension of their learning enquiries. We go by buses and these are made possible with the help of our parents. 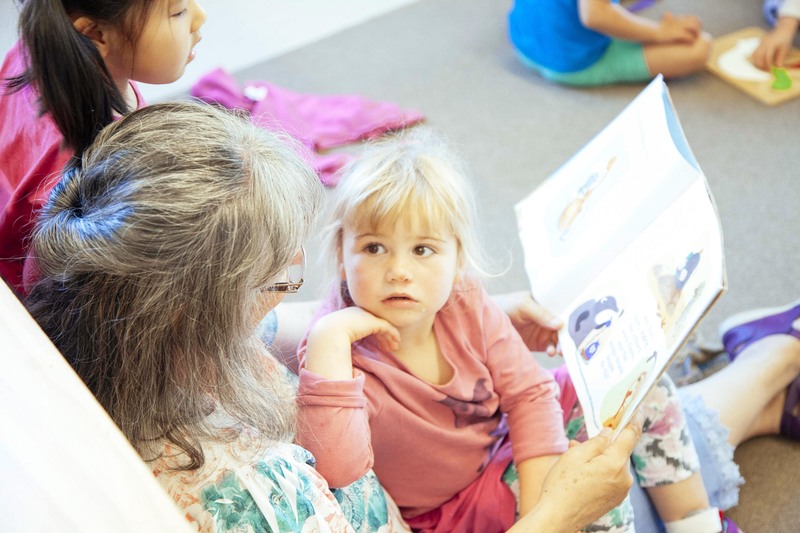 The centre maintains an open door policy with parents and whanau (family) of enrolled children. 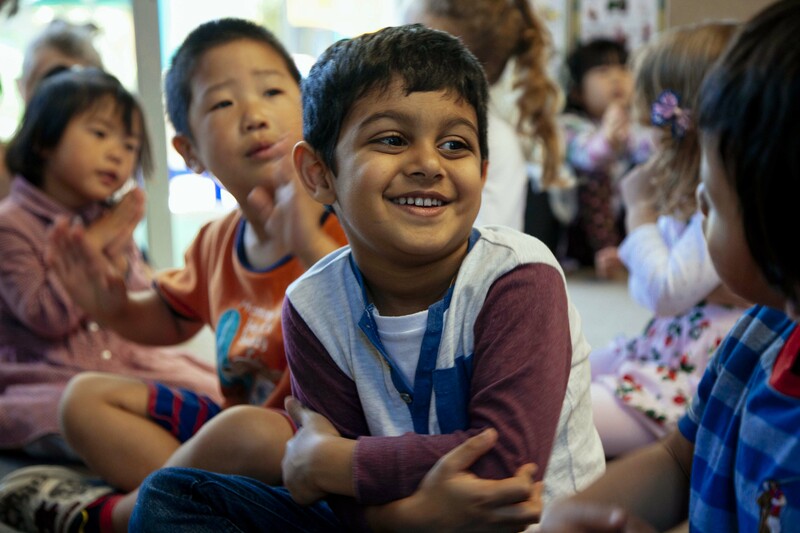 Parents are welcome to initially help settle their children and we also highly encourage them to spend time with their child during kindergarten sessions. Eating morning and afternoon tea together is a fun time for socialising and learning together as whanau (family). Children are served with fruit and honey and vegemite sandwiches. Children provide fruit to share. Any medication administered is strictly monitored and recorded on our medication register. If your child is unwell, we kindly request you do not bring them to kindergarten. All our staff hold a current First Aid Certificate as bumps, falls and scrapes are a part of childhood, we are ready and prepared in the event an accident should happen, in which case the accident is also reported to parents through our incident register.